Medium (3T-4T) - $29.99 Only 9 left! When assembled, looks like Sulley!!! 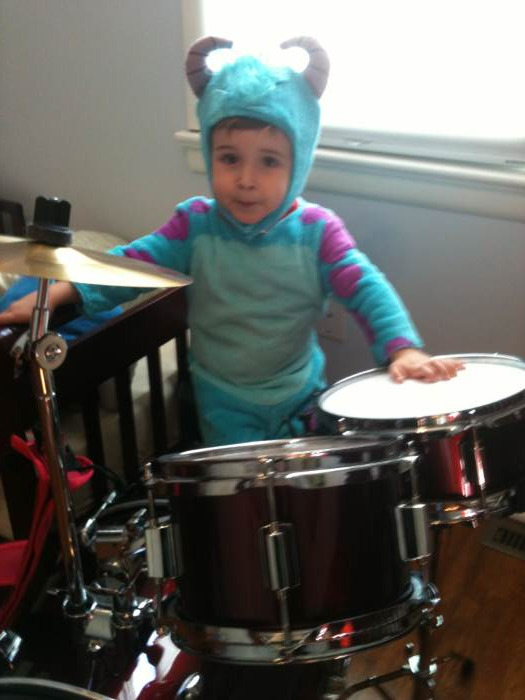 If Sulley had a son, he'd look exactly like this. 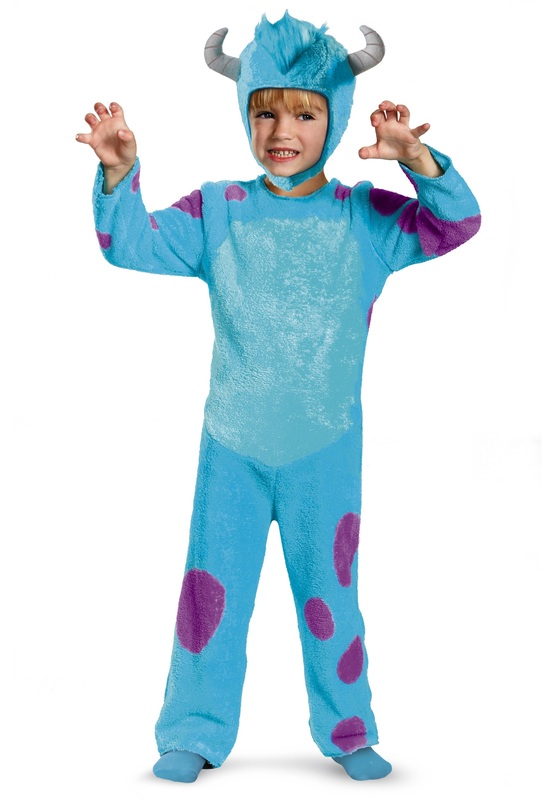 This adorable Toddler Classic Sully Costume is an exciting way to transform your little monster into his favorite James P. Sullivan! We love it! My son loves the removable tail. We tried on "furrier" ones and he hated them. Costumes are only cute if they'll keep them on. This one is perfect! Fits my kiddo perfect and he's so excited. Received it several days before expected too!